After years of complaints from the band members regarding the poor state of the instruments, the fellowship has bought new set of instrument. 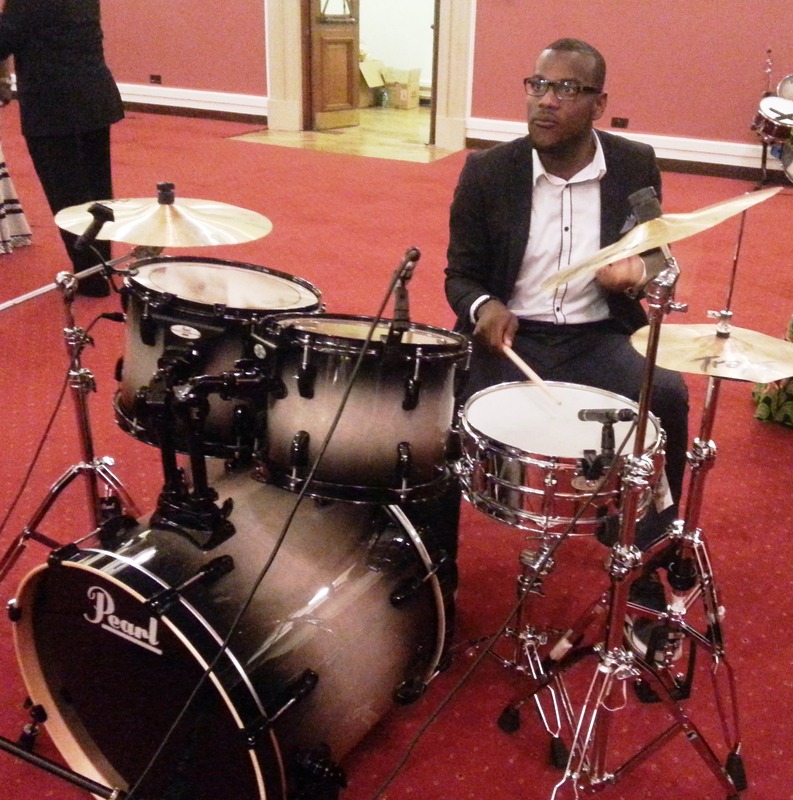 The new instruments were unveiled at a service held at Westminster Central Hall, on Sunday 1 December 2013. The unveiling and dedication was done by the fellowship chaplain, Rev William Davis, assisted by Rev Michael Asiedu, of Suame circuit in Kumasi, Ghana. After the dedication, the instruments were tested as members sung beautiful carol on the day. We hope these instruments will enrich our praise and worship as we enter into a new year. The new instrument includes pearl vision kits, multicore power cable, powered speakers, wireless mic systems, drum mic stand, drum cases, drum stool, drum mic kit and other accessories. The Secretary of the GMF-UK Chaplaincy, Bro Godfried Gyasi-Addo has said GMF “doesn’t need strongmen, it needs strong institutions”. “It is every GMF members’ responsibility to ensure that the institutions and structures put in place are working effectively”. The Secretary was speaking at the Fellowship’s Annual General Meeting held at St Marks Methodist Church, Tottenham, on 24th November 2013. He advised members to avoid any acts that seek to undermine not only the leadership but the entire fellowship’s work and hard won integrity. The Secretary said “It is rather unfortunate that in spite of the good work of majority of GMF members, organisational leaders and local branches, the fellowship has entered its second decade in a somewhat pensive mood”. He bemoaned the seemingly suspicion, gossip, power struggle and in some cases total lack of respect for authority. He told members to be abreast with the Fellowship’s Guide Book which explains the fellowship’s function, duties of officers and the role of the various committees. Commenting on the lost property of the fellowship, the Secretary admitted that items such as projector and screen went missing before the current Chaplain took office. He however said the leadership has taken steps to avoid reoccurring of items getting missing. He told the gathering of 53 members that there is currently a register of all GMF property showing such details as year of purchase, location, donor etc. 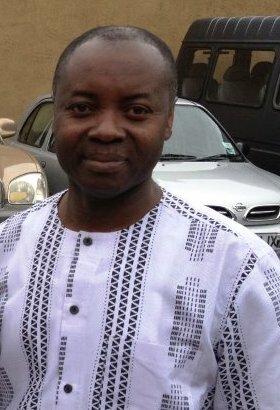 A property steward has also been appointed in the person of Bro Emmanuel Edmund. On donation, the Secretary thanked individuals and organisations who have made various donations to the fellowship over the years. He specifically thanked the Susanna Wesley Mission Auxiliary (SUWMA), who donated £500.00 to the fellowship when they had their 10th Anniversary service this year. On funding, the Secretary said securing funding for the continuation of GMF ministry over the next five years is one of the highlights of the current administration and the entire membership of the fellowship must be congratulated for their dedication and support. The Methodist Men’s Fellowship in the Teshie North Society on Saturday organised an end of year party, and made a donation of Ghc2,000 to the Teshie Orphanage home to treat inmates to a wonderful Christmas celebration. Christians have been called upon to shift their focus from vain merry making during Christmas to meditation on Christ’s offer of salvation. The Revd Ruth Gee, President of the Methodist Conference, has called on the Methodist people to celebrate God’s generosity by being generous disciples.